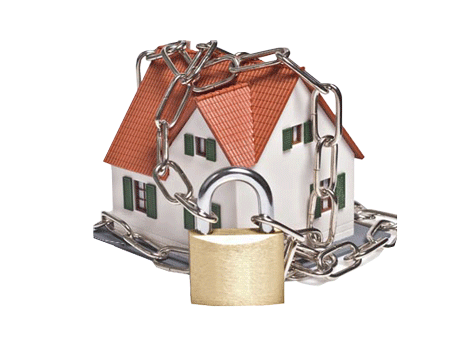 Feeling locked into your house? A short sale might be your best solution. The sale of property where the purchase price is not high enough to cover the existing debt that is associated with the mortgage & fees attached to the property. It is "short" on being positioned to pay off the full balance. If you know anyone who might be in a situation whereby they have a need to sell, but perhaps the amount owed, +closing costs, +fees +property taxes is greater that the price at which the property can sell; I can help that homeowner by negotiating with their lender(s) to do a "short sale". There is no cost or obligation to you to speak / meet with me to get all the facts. Call me no matter how many payments you have missed. You never pay any commission to me to handle you short sale!